Nicolas Ziebarth is a tenured Associate Professor in the Department for Policy Analysis and Management at Cornell University. Before coming to Cornell, Nicolas worked as a research associate at the German Institute for Economic Research (DIW Berlin). He earned his PhD in economics from the Berlin University of Technology (TU Berlin) in 2011. His PhD thesis is titled "Sickness Absence and Economic Incentives" and was supervised by Professor Gert G. Wagner. It has been awarded the Upjohn Institute Dissertation Award 2011. Nicolas Ziebarth's work has been published in economic journals such as the Journal of Public Economics, the Journal of Health Economics, the Journal of Human Resources, the Journal of Applied Econometrics, and The Economic Journal, but also in multidisciplinary and policy journals such as Health Policy, Health Services Research or Social Science & Medicine . 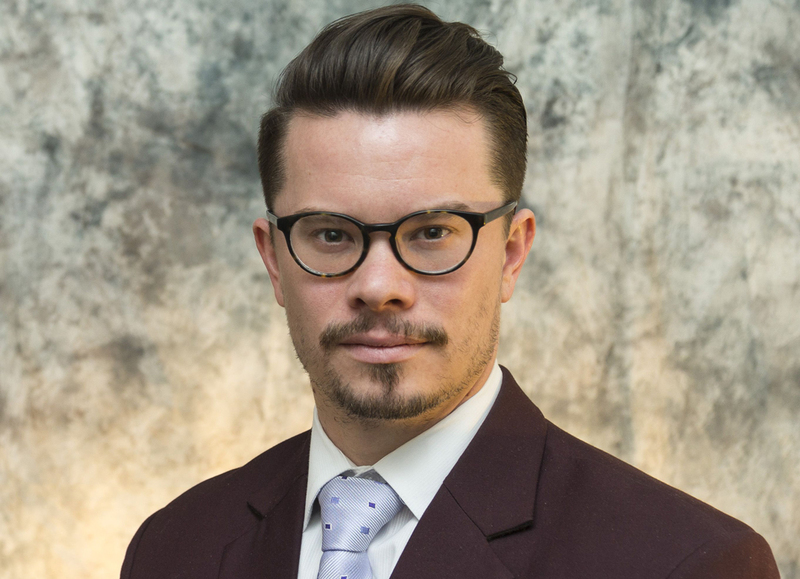 Nicolas R. Ziebarth (35), a student of the DIW Graduate Center’s first class, was promoted to “Associate Professor with indefinite tenure” in the Department for Policy Analysis and Management at Cornell University in Ithaca, New York (USA). Ziebarth’s area of research is applied health and labor economics. In 2006, the German Institute for Economic Research (Deutsches Institut für Wirtschaftsforschung, DIW Berlin) began a structured doctoral studies program, the „DIW Graduate Center“ which helps around 15 doctoral candidates per year prepare for writing their dissertation at a university and supports them in their research. After completing his studies at the Humboldt University of Berlin (HU) and Berlin University of Technology (TU), Nicolas Ziebarth worked at the “Socio-Economic Panel Study” (SOEP) research infrastructure at DIW Berlin. His dissertation, “Sickness Absence and Economic Incentives,” was completed at TU Berlin and supervised by Gert G. Wagner. The paper used data from the SOEP and received the Upjohn Institute Dissertation Award 2011 in the United States. In addition to publications in distinguished economic journals (Journal of Public Economics, Journal of Human Resources, The Economic Journal), Ziebarth has also been published in multidisciplinary journals such as Health Policy and Social Science & Medicine and won many awards for his work. Furthermore, he has raised around 1.2 million dollars for third-party-funded projects. Ziebarth supervised dissertations of doctoral candidates at SOEP, such as Dr. Christian Krekel, a Graduate Center alumnus who successfully defended his dissertation (“Evaluating the Non-Monetary Impacts of Major Events, Infrastructure, and Institutions”) in 2017 at the Paris School of Economics. For his research, Christian Krekel was awarded the renowned FEEM Award from the European Economic Association. Ziebarth also supervised Dr. Peter Eibich’s dissertation, “Regional Variation and Aging in Health Economics.” Starting December 1, 2017, Eibich will be the Deputy Research Team Leader for labor market demographics at the Max Planck Institute for Demographic Research (Max-Planck-Institut für Demografische Forschung) in Rostock, Germany. He has been working at the University of Oxford since leaving SOEP in 2015.